The Maltese Final was held at the Mediterranean Conference Centre in Valletta on the 3rd & 4th of February, hosted by Charles Saliba & Louise Tedesco. 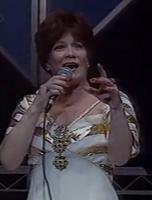 The winner was chosen by an "expert" jury. 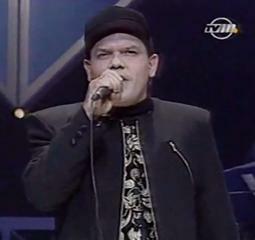 Mike Spiteri previously took part in the 1991 Maltese Final, came 3rd in 1992, and also took part in 1993. At the ESC he was equal 10th. 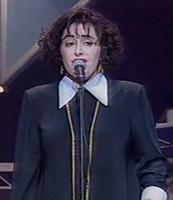 Georgina represented Malta in ESC 1991 along with Paul Giordimaina, while Mary Spiteri represented Malta in 1992. 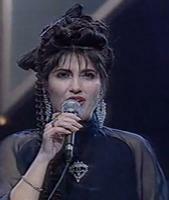 Phyllisienne Brincat was a backing singer for Malta in ESC 1993.